Highways England has revealed its plans for a 32-mile stretch of smart motorway on the M4 – believed to be the longest in the country. The move will add an extra lane in each direction to the M4 between junction 3, near Hayes, and junction 12 at Theale, to upgrade it to an all-lane-running smart motorway. Work was due to start in March 2017 and finish in 2022 but was delayed due to issues resulting from planning consent. 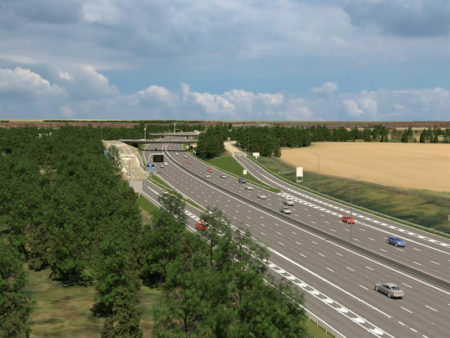 Now, Highways England has said that plans about the upgrade will on show this weekend, Saturday 7 July, with the first of six public events ahead of main construction starting later this year. Details of the project and the public events can be found here.